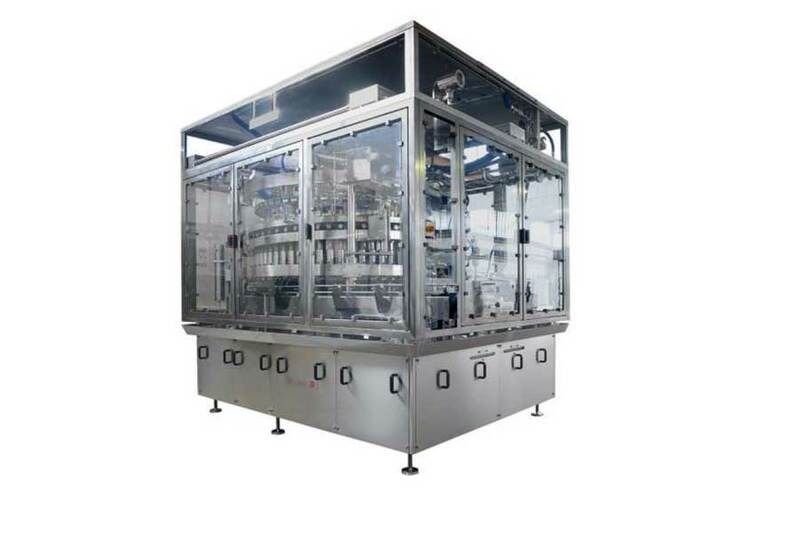 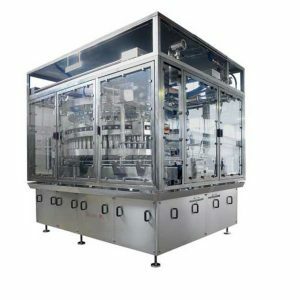 Zilli & Bellini linear gravity fillers are suitable to fill liquid products into empty or already pre-filled containers. 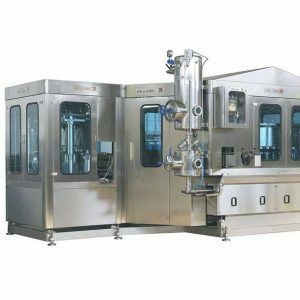 The machines can handle rigid round metal and glass containers having a filling capacity up to 5 Kg. 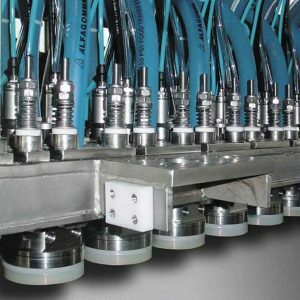 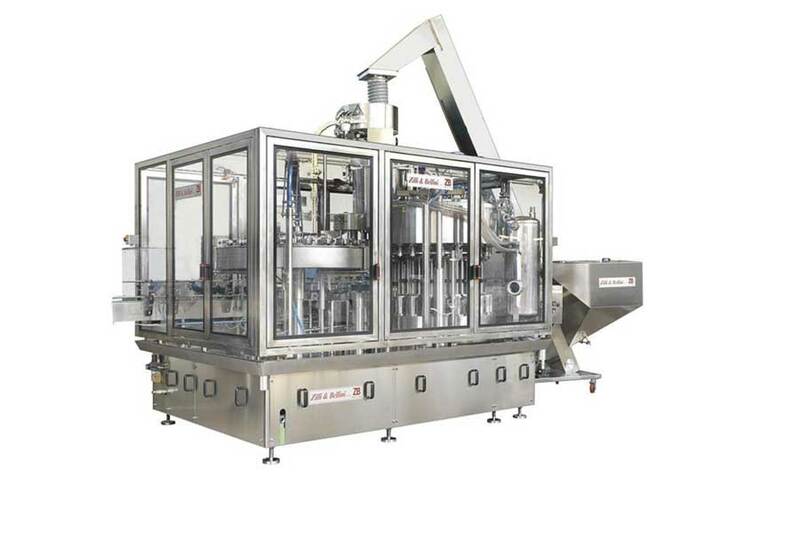 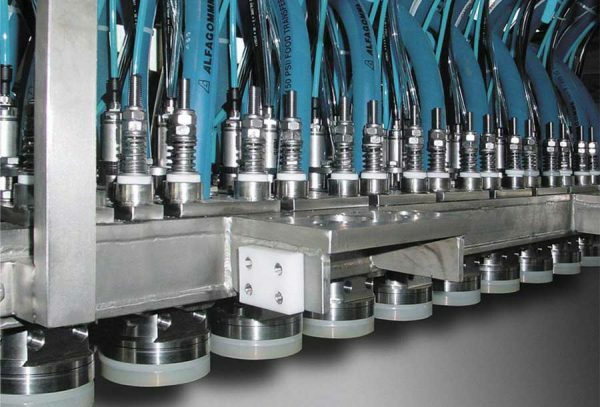 From 10 to 1000 c. p. m. according to the product and container size..
ZB linear vacuum fillers are suitable to fill liquid products into empty or already pre-filled containers. 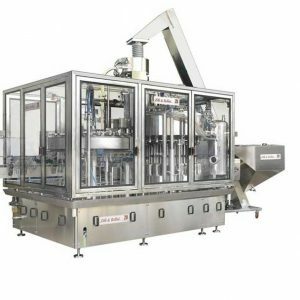 From 10 to 1800 c. p. m. according to the product and container size. 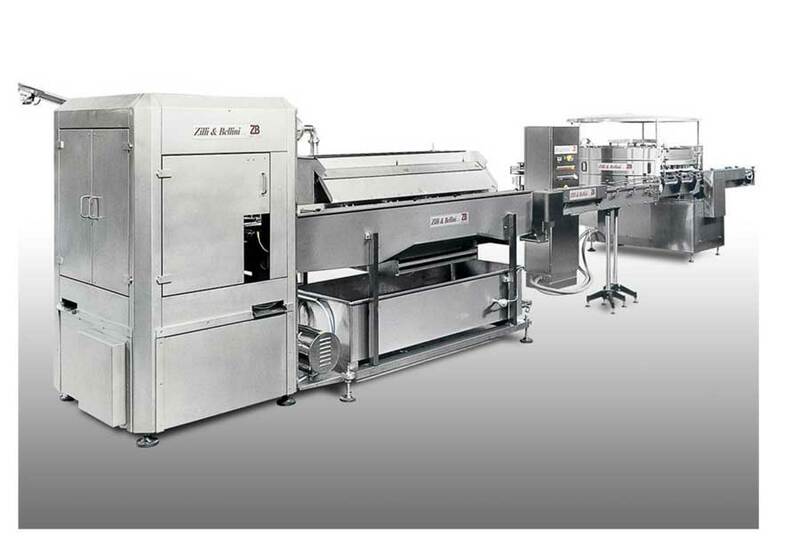 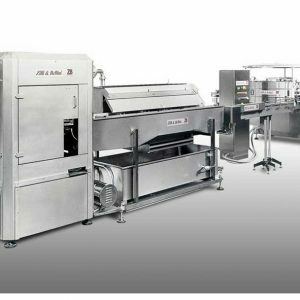 From 10 to 2200 c. p. m. according to the product and container size..
Zilli & Bellini vacuum fillers are suitable to fill liquid or semi-liquid products, with or without pieces, into empty or already pre-filled containers with tuna fish, peeled tomatoes, fruits, pulses, vegetables, ravioli, mushrooms, meat, etc. 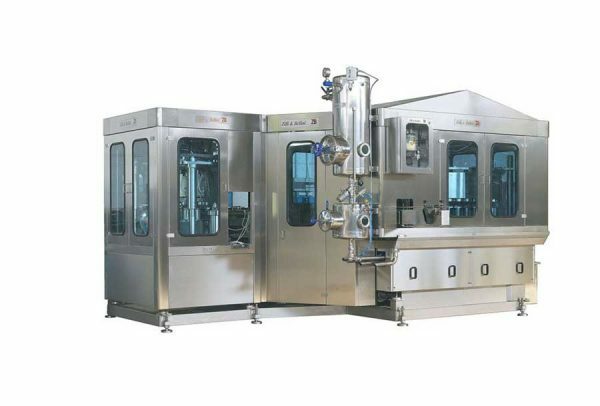 The machines can handle rigid round metal, glass and composite containers having a filling capacity up to 5 Kg. From 10 to 1625 c. p. m. according to the product and container size.